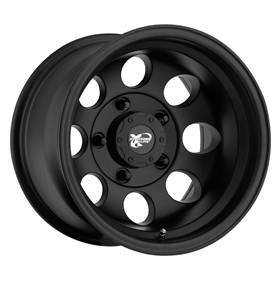 Xtreme Alloys combine head turning style, light weight, a brilliant chrome, polished finish or powder coat finish, and high offset brake clearance to meet the demanding standards of today's sport utility owners. Aerospace alloys and state of the art Counter Pressure Casting Technology provide unsurpassed wheel strength, beauty, and value. Xtreme Alloy Wheels include center caps. Pro Comp Alloy's are designed using State-Of-The-Art Low-Pressure-Casting Technology providing unsurpassed wheel strength, style and value. 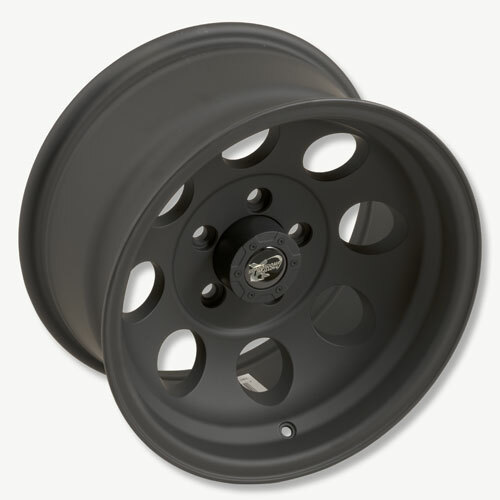 Pro Comp Alloy Wheels combine head turning style, light weight, durable finish in black, black powder coat, chrome and polished. Pro Comp Alloy's also incorporate a high offset brake clearance for today's performance trucks and sport utility vehicles.